If you subscribe to this website- your name, email, and IP address are stored and provided for the site administrator so you may receive the emails you signed up for. This is voluntary. This site uses tracking websites such as Google Analytics and Statcounter to help understand its viewers and how we can be more successful. Personal information may be voluntarily provided using Rafflecopter for giveaway entries. This information is used for shipping purposed only and will not be shared with any other persons or companies without your consent. By using this site you agree to this policy and terms of service. If you do not agree, please do not use this site. Sara has read 1 book toward her goal of 100 books. 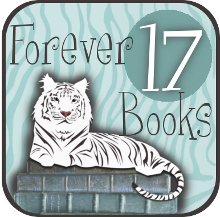 In accordance to the FTC guidelines, I must state that I make no monetary gains from my reviews or endorsements here on Forever 17 Books. All books I review are either bought by myself, won, or received in exchange for an honest review. 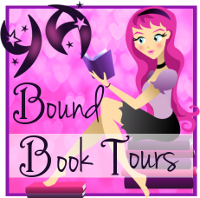 Copyright © 2019 Forever 17 Books. Tweak Me theme by Creative Whim.